The Mani Rimdu Festival is a colorful occasion that takes place in the most spectacular of settings in the foothills of the Himalayas. Mani Rimdu festival is a devilishly popular festival in the Khumbu Region which is celebrate among Sherpa community belong to Mahayana-Nying-Mapa sect by Guru Rimpoche ( Padma Sambhawa), the Buddhist spiritual leader. The Mani Rimdu festival has been celebrated since 1930 AD in the Tengboche Monastery. The Mani Rimdu festival takes place every year in the Month of November on the full moon. The date of the Mani Rimdu can be changed depending upon Tibetan calendar. During the Mani Rimdu festival, numerous of monks perform masked dance celebrating the victory of Buddhism over Bon-Po religion in the region. The dances performed during the festival convey Buddhist teachings on many levels – from the simplest to the most profound. They are perfect for those interested in learning about Buddhism who does not have the opportunity to study and meditate extensively. 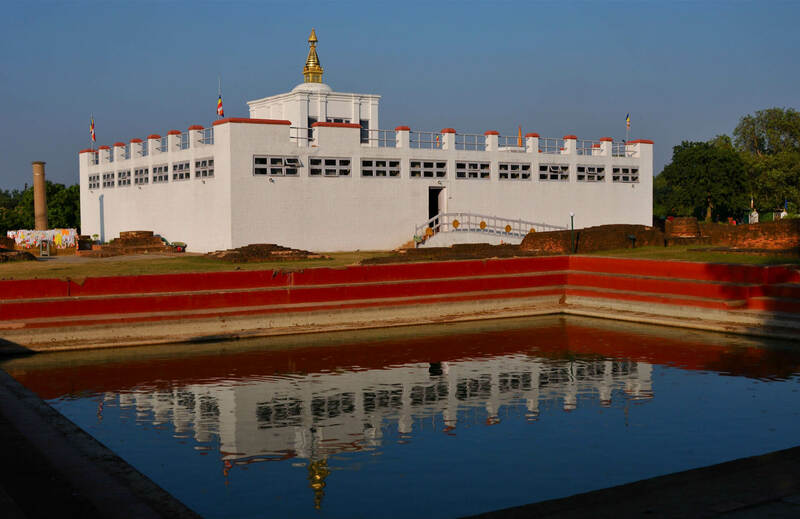 Throughout the entirety of the festival, 24-hour pujas (rituals) are performed by the monks to consecrate the Mandala, the Mani Rilwu Pills (sacred pills), the Tshereel (pills for long life) and the Torma. The Mandala is carefully constructed, grain by grain, from colored sand; it is an intricate and symbolic design that takes many days to complete. The mantra is repeated thousands of times, and the day of the Wong is the opening public ceremony. It is performed on the day of the full moon of the tenth month in the Tibetan lunar calendar. The Dances take place on the 2nd day of Mani Rimdu. The day after the dances, the fire puja is performed in the courtyard. The fire puja is an offering to the Agni (the god of fire), and to the Gods of the mandala – to allay all harm in the world. 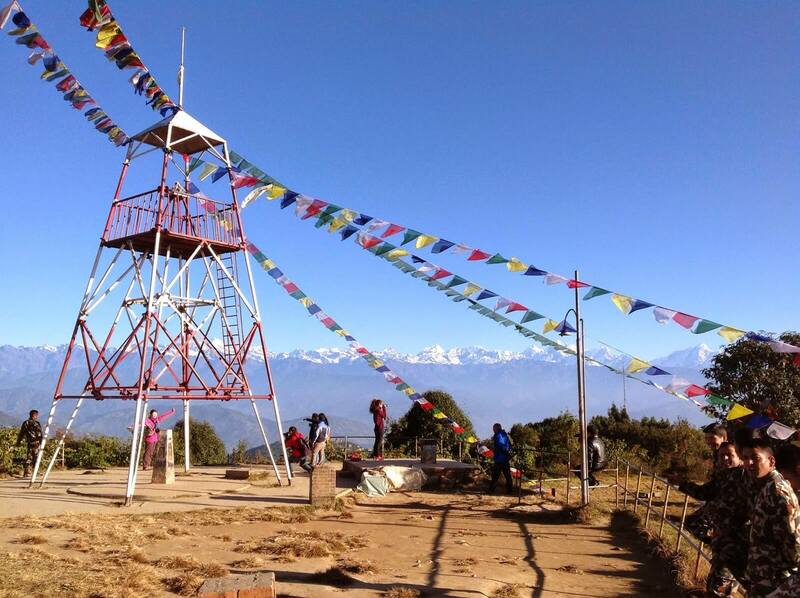 Day 2: Kathmandu to Lukla 2840 m by Flight & trek to Phakding 2610 m (3/4 hours). Day 3: Trek from Phakding to Namche Bazaar 3440 m (5/6 hours). Day 5: Trek from Namche Bazaar to Tengboche 3860 m (4/5 hours). Day 08: Trek from Tengboche to Namche 3440 m (4/5 hours). Day 10: Trek from Namche to Lukla 2840m (6/7 hours). Day 11: Lukla to Kathmandu flight (45 min). 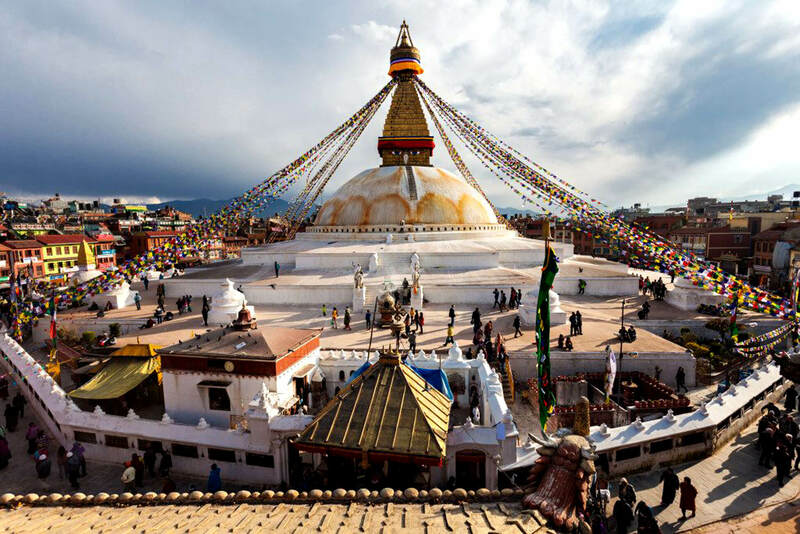 After 45 minutes fly from Kathmandu to Lukla and will have breakfast and then continue our family journey passing many Buddhist monuments along the trail and finally, we reach in Phakding which takes about 3 hours. We will have lunch there. Evening time, we go for village tour with our guide. Overnight in Lodge. In the morning after breakfast, we start from the hotel and we reach in Monjo after 3 hours walk passing many suspension bridges with a good view of Mt. Thamserku and we should enter our permit and will have lunch in Jorsalle. Then we start to climb steeply up slowly passing high suspension bridge till Namche Bazar which takes about 2 and half hour. We have a great view of Khwangde Range and Thamserku. Overnight in Lodge. Day 4: Acclimatization Day Namche Bazaar. 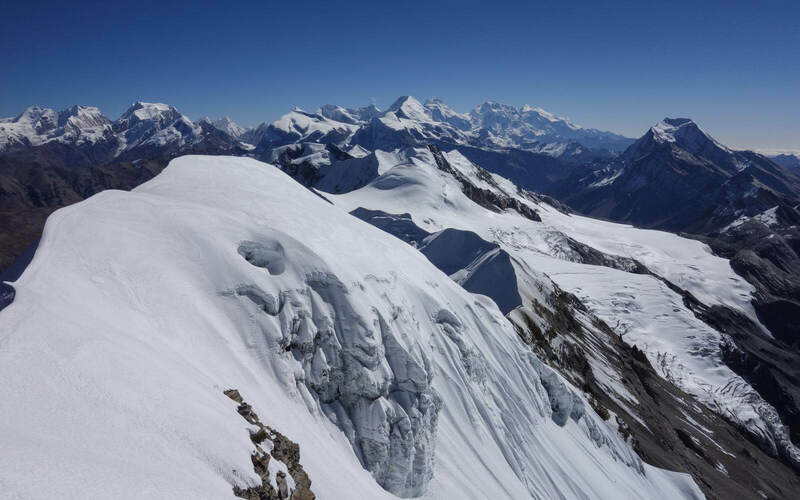 In this day, we will hike to Everest view hotel for a panoramic and spectacular view of mountains. It takes 2 hours to reach there and enjoy the view of the mountains. Then we climb down to Khumjung village for the visit monastery and Khumjung Hillary School. It takes about 1 hour. We can see Skull of Yeti inside the Monastery. 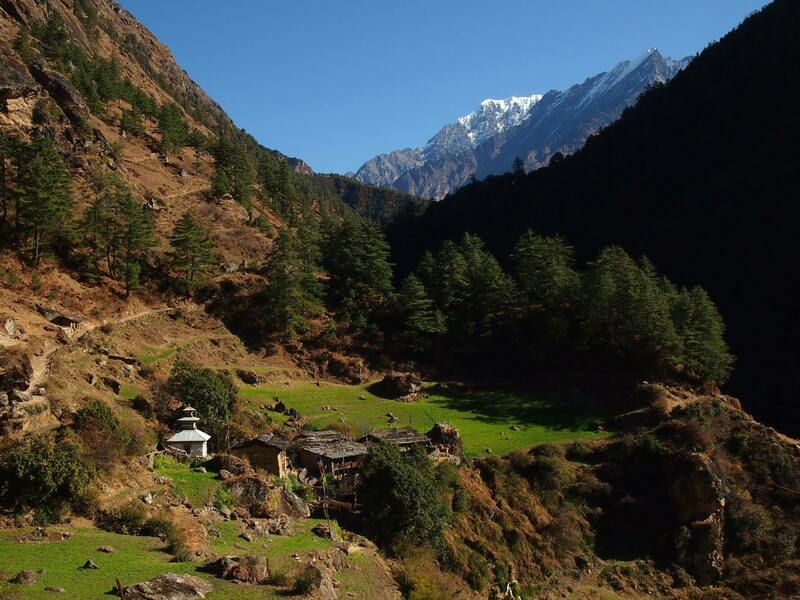 This is the biggest Sherpa village in Khumbu region. Again we continue our trek to Khunde village which takes about 1 hour. We will have lunch there and visit the old monastery and Khunde Hospital. We come back to our hotel in Namche via Syangboche village. It takes about 1 and half hour. Overnight in Lodge. In the morning, we start our trek like the day before. The level trail continues till reaching Kyanjuma village and takes about 1 & half hour. Then it climbs down to the Dudh Kosi River and crosses a suspension bridge. We can see a series of the picturesque water-driven prayer wheel. Then we will have lunch in Phungi Thangna. The steep ascent brings us to Tengboche village. We can visit the monastery in the evening. 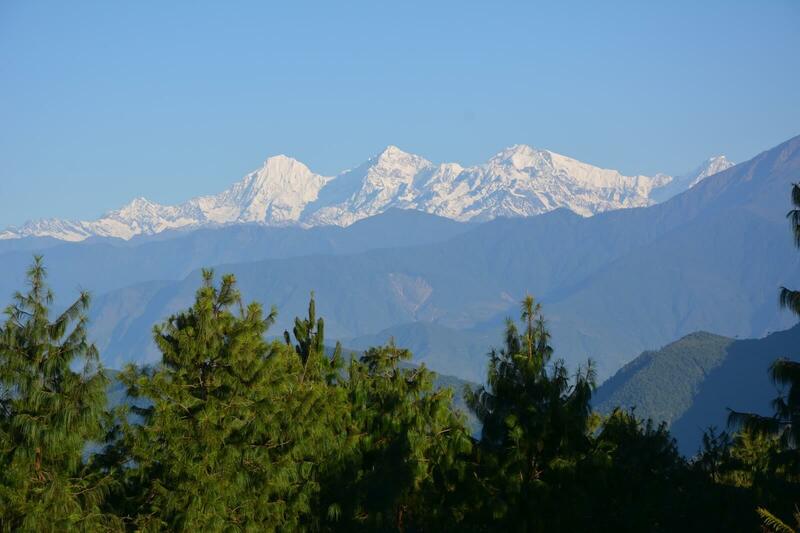 The views of the mountains, Sunrise as well as Sunset are spectacular in the morning and evening. Overnight in Lodge. Full day we will watch the famous mask dance performed by monks in front of Tengboche Monastery. Overnight in Lodge. This day after breakfast, we return back the same way to Namche Bazaar. Firstly our trail steep descents to Dudh Kosi River and again trail ascent brings us to reach Kyangjuma village and it takes 3 hours. We will have lunch there. After lunch, the trail continues straight until reaching Namche and takes about 2 hours to reach. Overnight in Lodge. 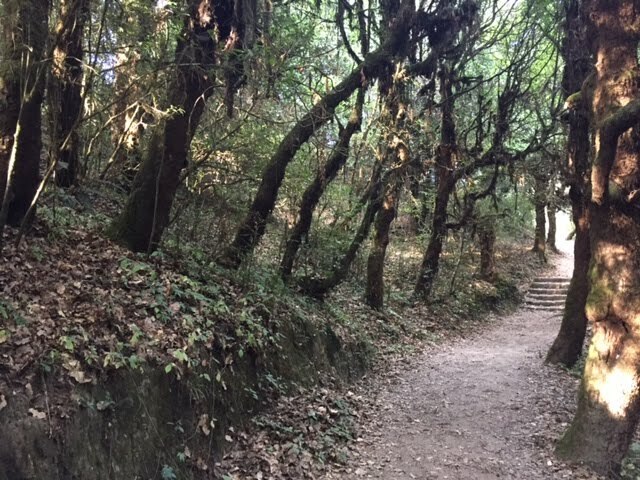 In the morning, we will leave the Namche Bazar and trail descents through pine trees and cross the high suspension bridge over the Dudh Kosi River. Then our trail continues River side and we arrive in Jorsalle and it takes about 2 and half hours. We continue again our trek until reaching Phakding with crossing several bridges about 1 and half hours walk. We will have our lunch there. After lunch, our trail continues until Lukla with passing up and down which takes about 2 hours. Overnight in Lodge. Early in the morning flight back to Kathmandu and transfer to hotel. Full day free for shopping. Day 11: Free Day Kathmandu. Day 12: Final Departure Kathmandu international airport. * Food during the trek 3 meals a day (breakfast, lunch, and dinner) in specified local lodges. * Tea and coffee (cup) three times daily on the trek. *An English speaking experienced & professional trekking guide license holder. 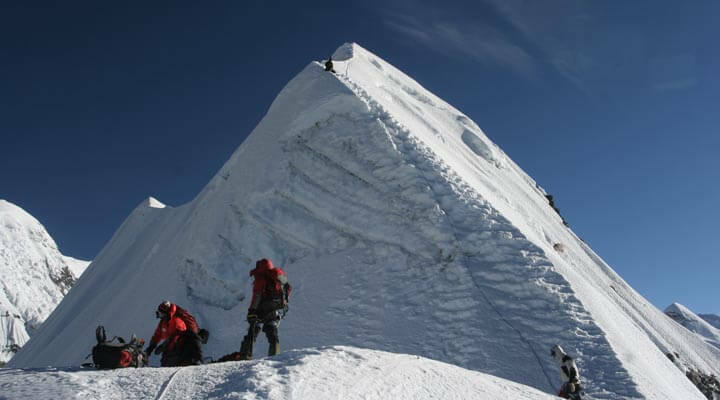 * All necessary trekking and climbing related permit including TIMS, National Park Entrance fee. * Insurance, proper warm clothing, shoes, sunglass and daily wages for guide and porter. * Tips and Gratitude for Guides and Porters according to the custom of trekking in Nepal.